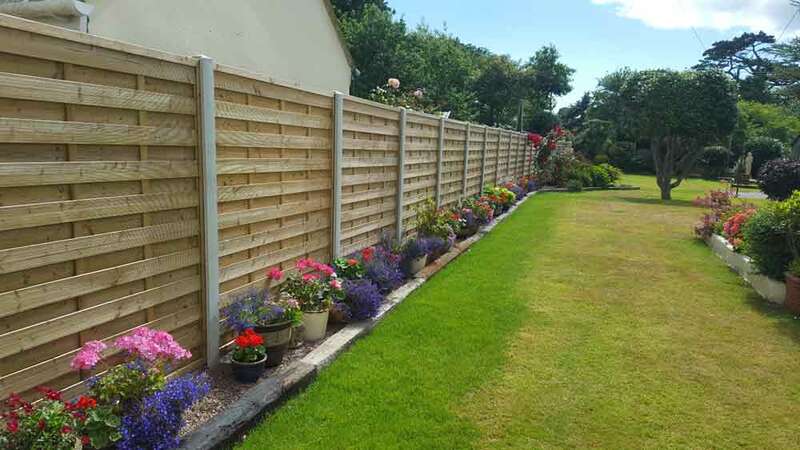 Bernie’s Gardening Services offer a wide range of Garden Fencing & Timber Services as well as features such as pergolas, decking, sheds and garden gates. 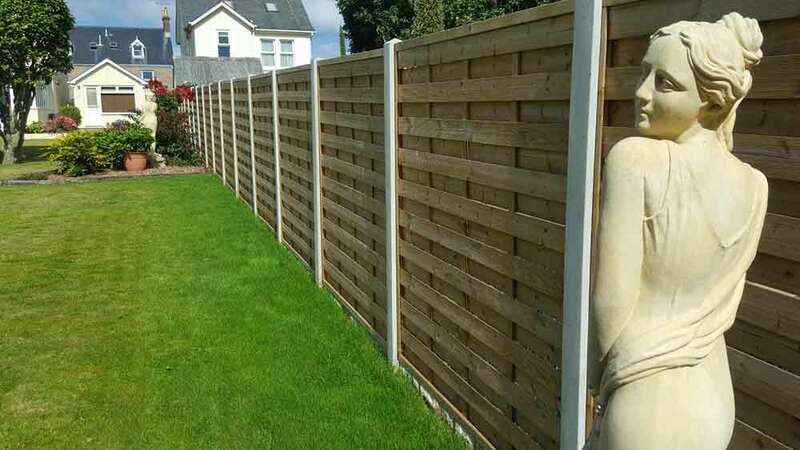 Our team has many years experience in both fencing and timber work in Guernsey and can guarantee you will be thrilled with any works we carry out. All of the fencing the Bernie’s Gardening Services team use is treated to ensure longevity and protection against the local elements. 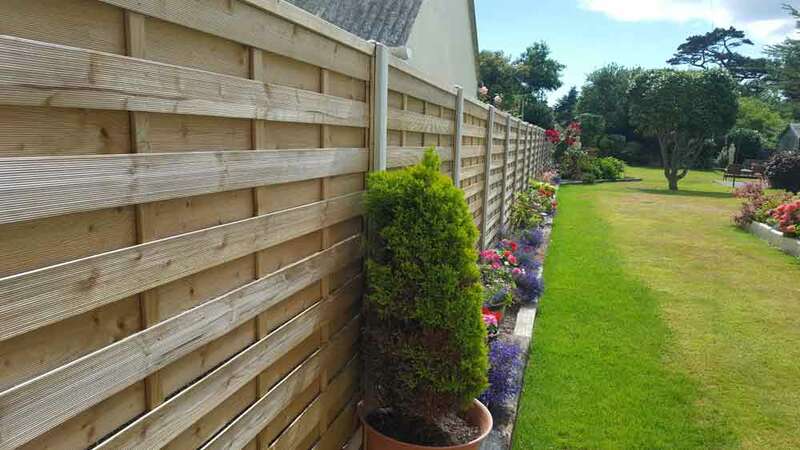 We often use concrete fence posts and gravel boards to avoid the issue of damp which can happen when wood is used and they also last longer. We can paint these with a special paint to make them look like wood should you wish. 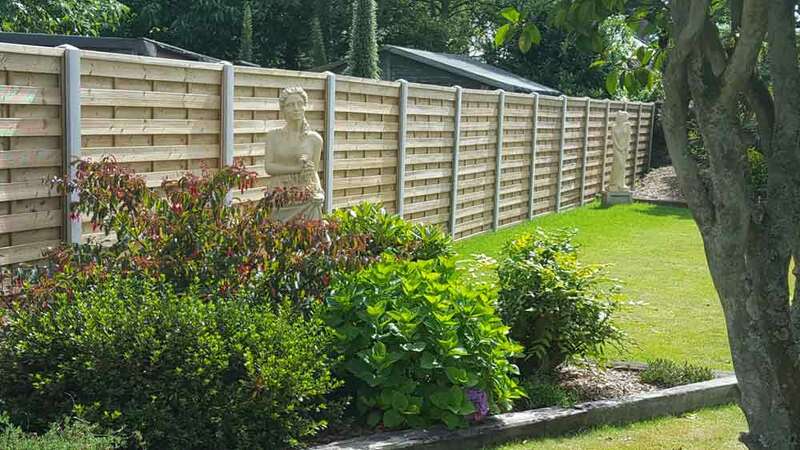 We are a highly skilled fencing contractor and can advise on the best type of fence for your property so that it suits both your garden and your needs. Bernie’s Gardening Services can also provide ongoing garden maintenance on a regular basis. 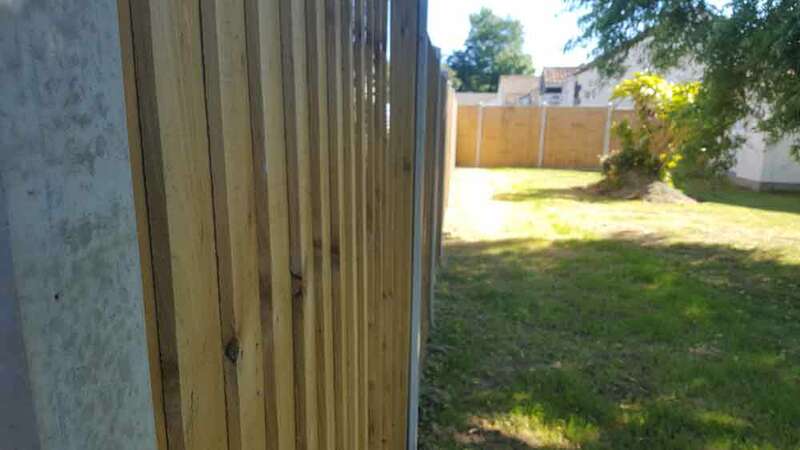 Take a look at our gallery of photos below for some recent examples of our work fencing work. 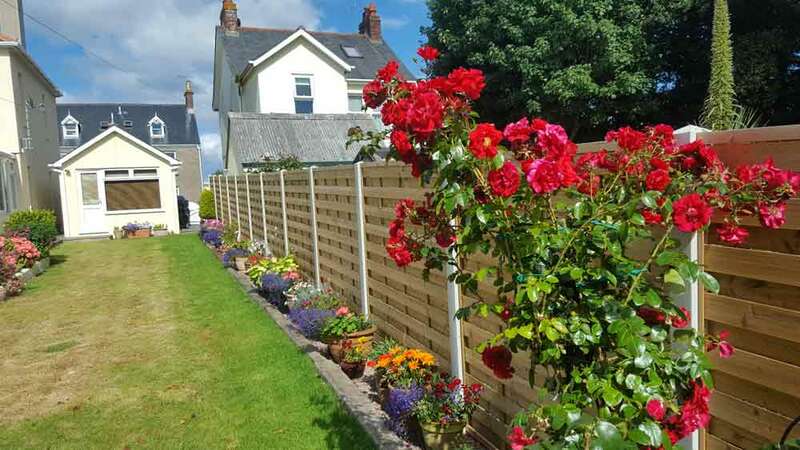 If you think we can help you with your garden and fencing needs, please contact us today for a quote and see how we can help improve your garden.